This product is an excellent blend of high quality seaweed. 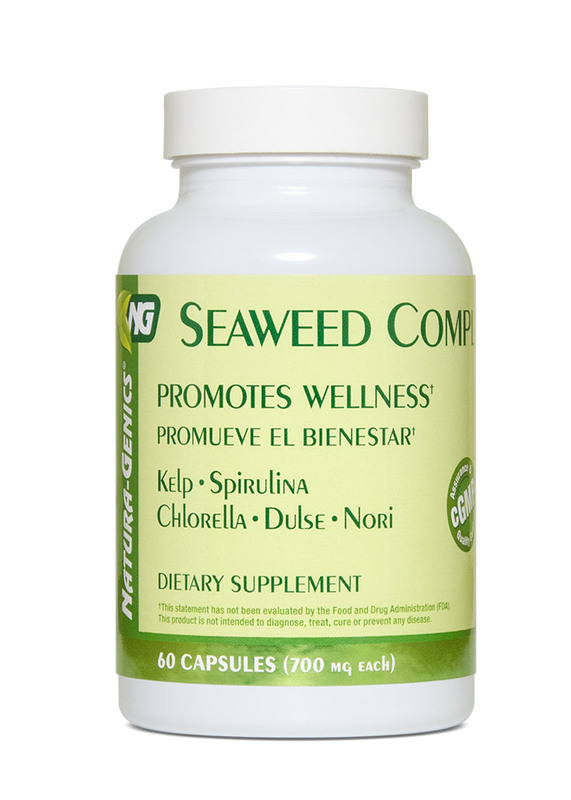 A combination composed of kelp, chlorella, dulse, spirulina, and nori. Commonly referred to as herbs of the sea and known to contain several nutrients considered by some experts in the field of nutrition, the most complete food source. Suggestions: Weight loss: Combine with HERBAL DIETMAX™ or HERBAL DIETMAX™ SHAKE. Hypothyroidism: Combine with L-TYROSINE, and THYRO-COMPLEX™.